and East metro areas of Minneapolis, Minnesota. Installations and maintenance, machine wiring, building wiring, underground and overhead. 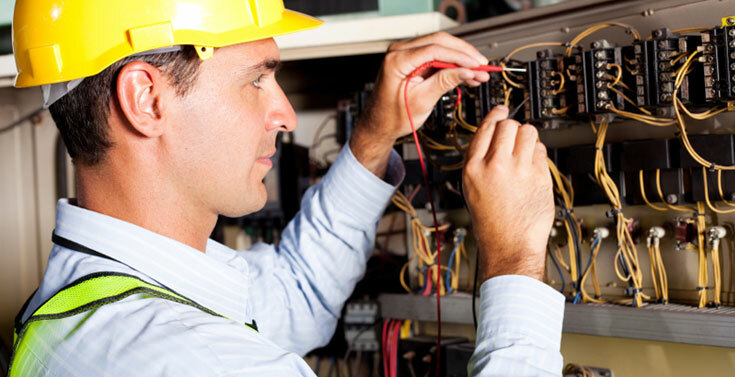 Upgrades and code compliance, complete home rewiring, 100 & 200 amp upgrades, lighting, ceiling fans, remodeling or repairs. Pole Barns, machine sheds, barns, livestock yards, large grain elevator installations. 2-Trenchers, scissors lift, 1-35' reach aerial truck for for industrial, commercial, residential, agricultural, 3 Service trucks for industrial, commercial, residential & agricultural, underground and overhead equipment. 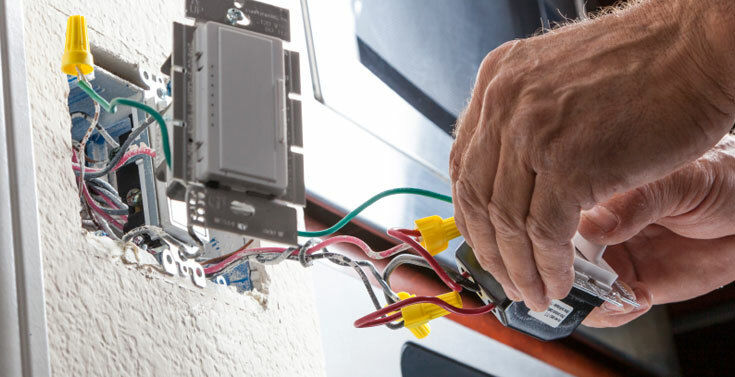 With over 100 years combined experience in almost every type of electrical setting, rest assured we can get your project done promptly and professionally. We are locally owned and operated by people who live in your community. 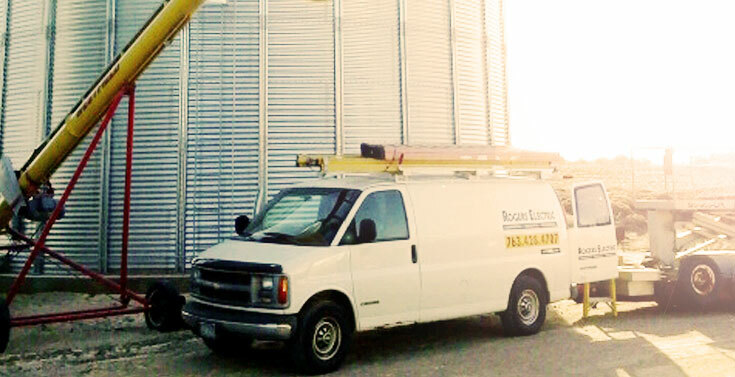 Let Rogers Electric help you with your next project, small or large. Contact us and we'll get back to you as soon as we can. For urgent requests please give us a call. © Rogers Electric Inc. All rights reserved.